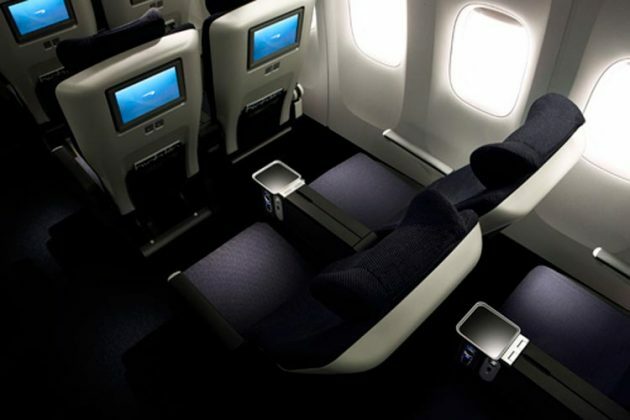 British Airways has released a promotional code offering its Executive Club members – including new joiners – £66 off published longhaul fares over £300, in all cabin classes. The code ‘STILLPROUD‘ is valid for bookings made by 14th July 2018 for all travel dates between 11th July 2018 and 30th June 2019. Members must be logged in to their Executive Club accounts to avail of the discount. Non-members can join the Executive Club here and then, once they are logged in to their new account, they too are eligible. As is to be expected, the code can’t be used in conjunction with other promotions, and is not valid when using Avios to part-pay for a booking, or to reduce the taxes, fees and charges element of full Avios redemption bookings. 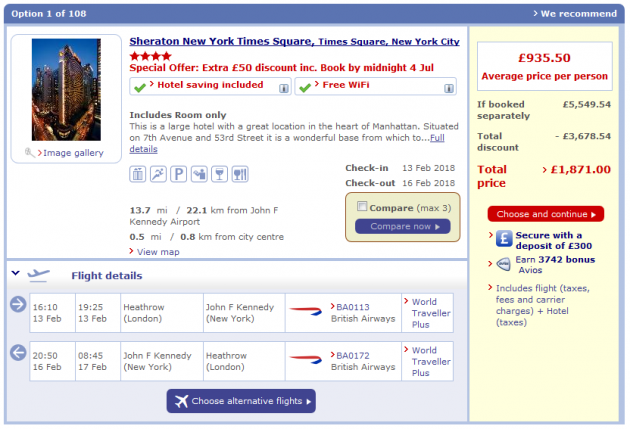 To check all British Airways fares and availability, and in particular to locate the lowest available fare, use the British Airways Low Fare Finder at ba.com. 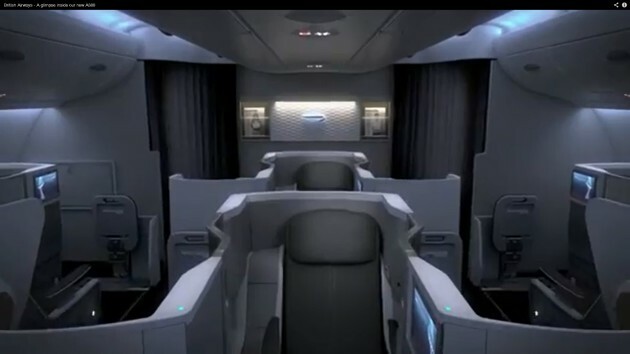 British Airways has released a promotional code offering its Executive Club members – including new joiners – £50 off published longhaul fares in all cabin classes. The code ‘BAMember50‘ is valid for bookings made by 23rd April 2018 for all travel dates between 21st April 2018 and 27th October 2018.